Call the CDC or the WHO. It's on! FEMA has no chance against this kind of pandemic. 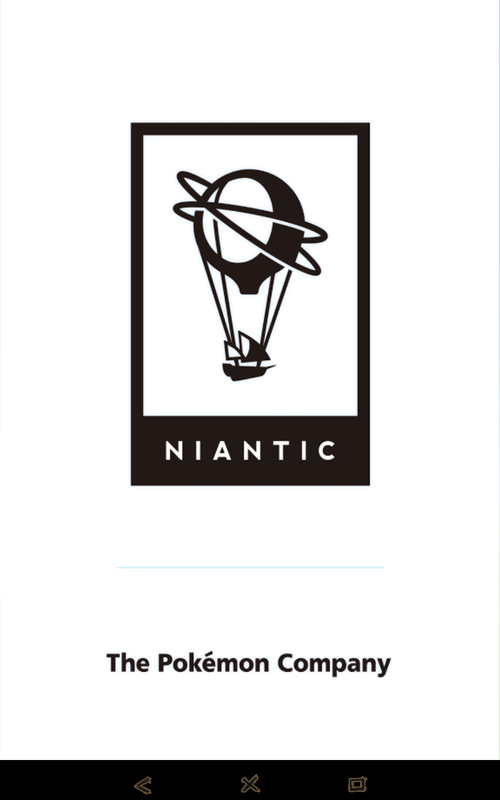 Pokemon GO is out. Literally! 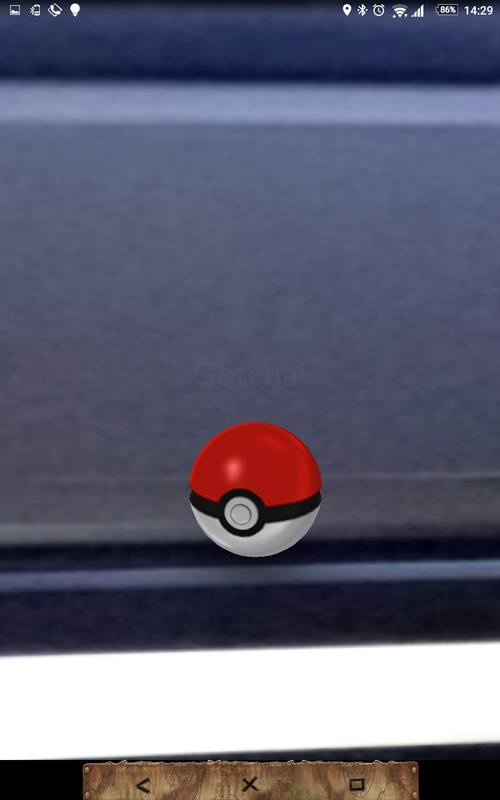 In this came you have to go out and catch Pokemon in the wild. I mean you have to go out in reality. A dream for parents apparently. Now they don't have to tell the kids to leave the video game console and go out. They actually do it voluntarily! Shocking! As a geocacher I have no problem to do so, and last weekend I hit the woods to get as many as I could. And yay, I've got some. 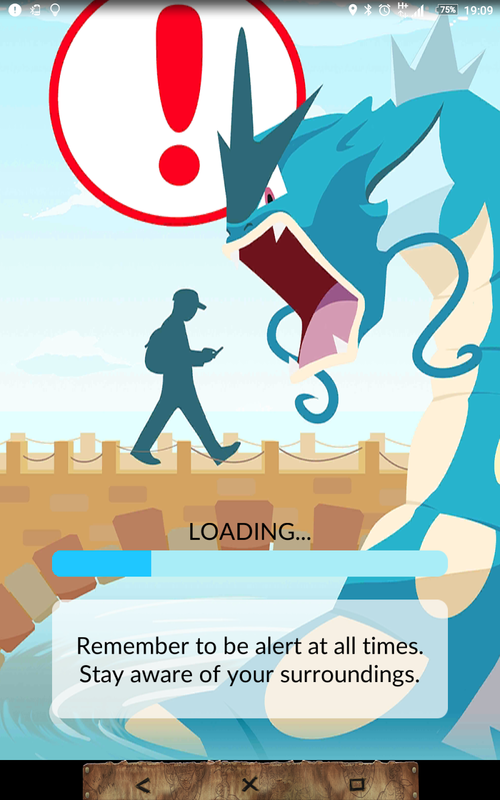 The reason for the delaying of the Pokemon GO launch: The Hype! Not even the current regions can be served without problems due to the insane demand. I knew it would go huge, but this... wow. 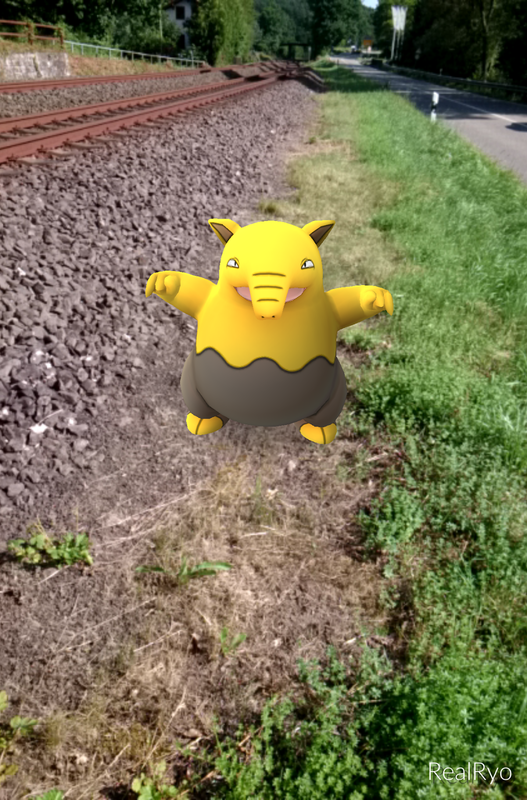 No mainstream media that won't cover Pokemon GO. Yay, got those while geoaching. 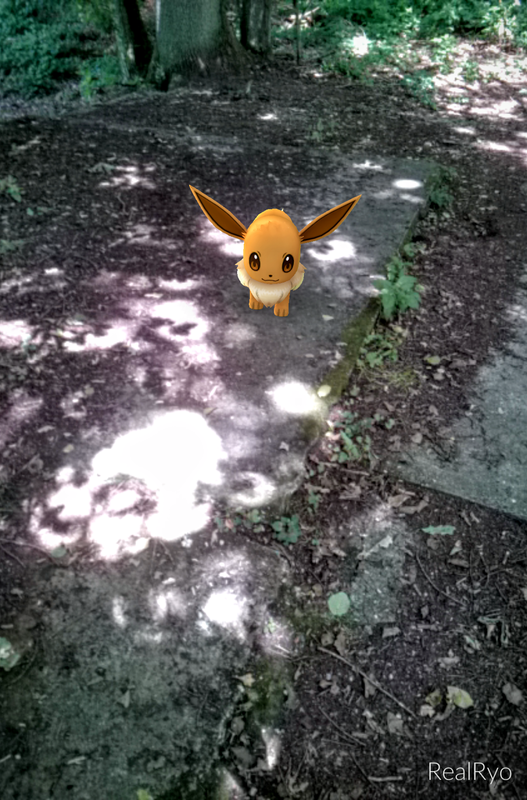 Eevee is so cute. 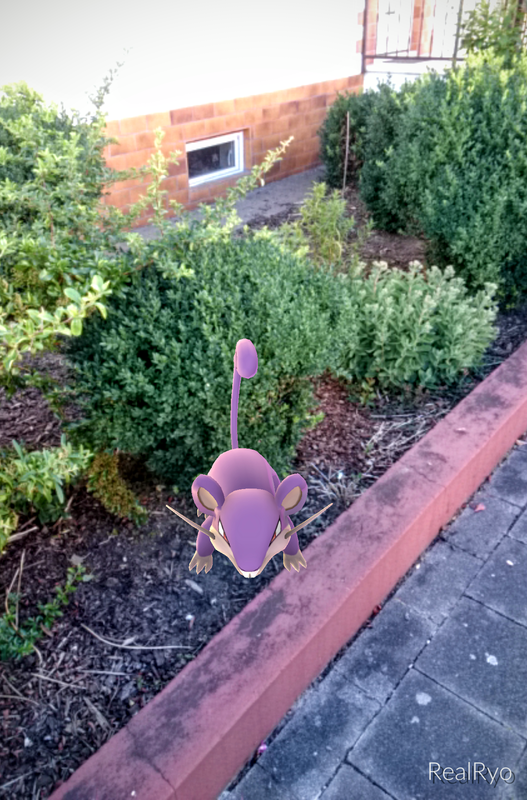 Those Zubats are really getting on my nerves. And here. 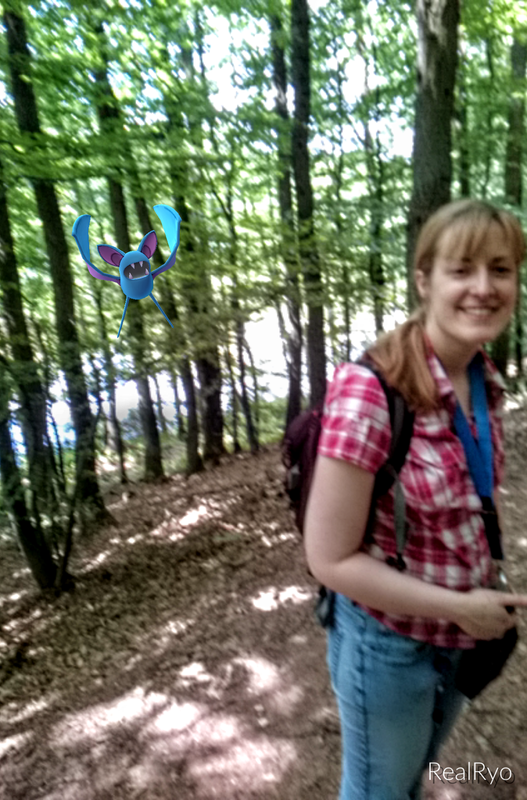 A Zubat attacks another geocacher. I could help by catching it right away. 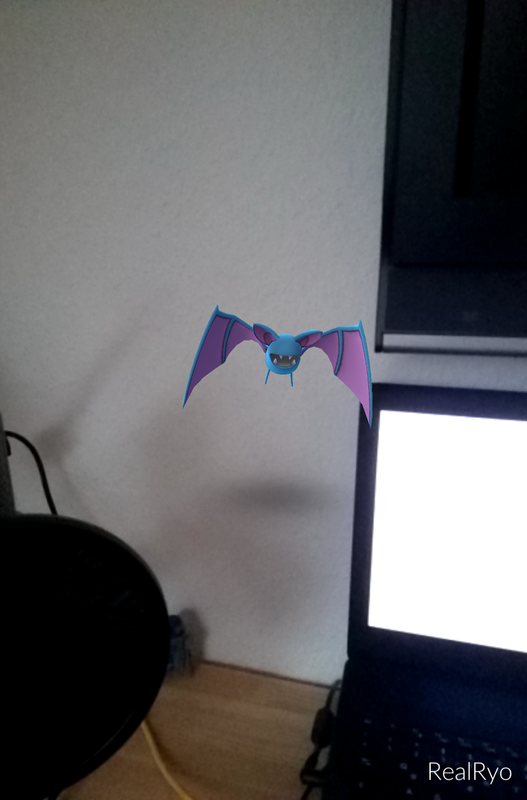 And today on my netcasting equipment, A Zubat tried to bite my cables. I showed them! Walking, walking, walking. About 8 miles and not even closely enough. Tomorrow I'll travel over the border and try to catch more. 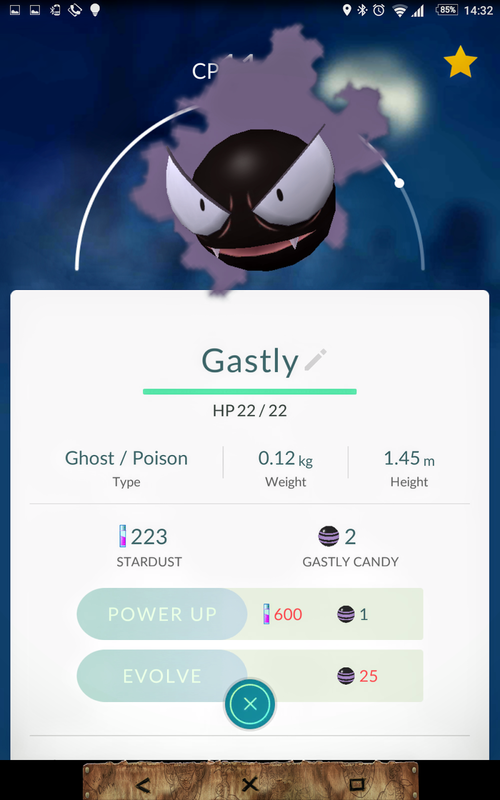 At Poke Gyms you can train your Pokemon, battle others, and take over if you're strong enough. Team Blue for the win, btw. 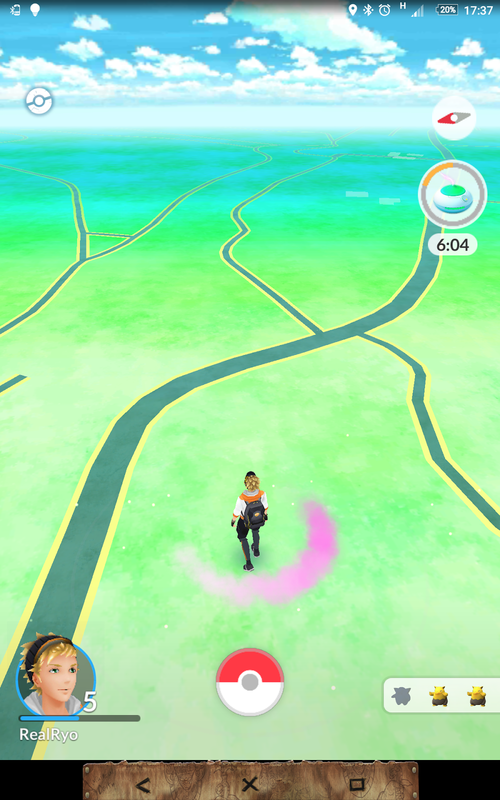 While travelling you can come across Pokestops where you can get items for free.